Thank you for joining us this week. 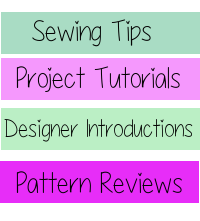 We have had so much fun sharing these Patterns on Parade with you! Let's recap what we have seen this week. Tuesday we had Gracious Threads with the Swim and Surf Shorts. We also had the Classic Maillot from Designs by Call Ajaire. 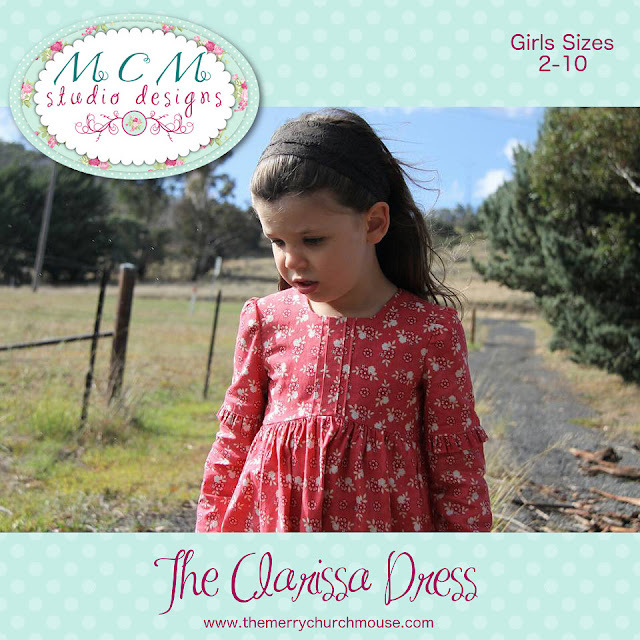 On Wednesday MCM Studio Designs shared The Clarissa Dress with us. 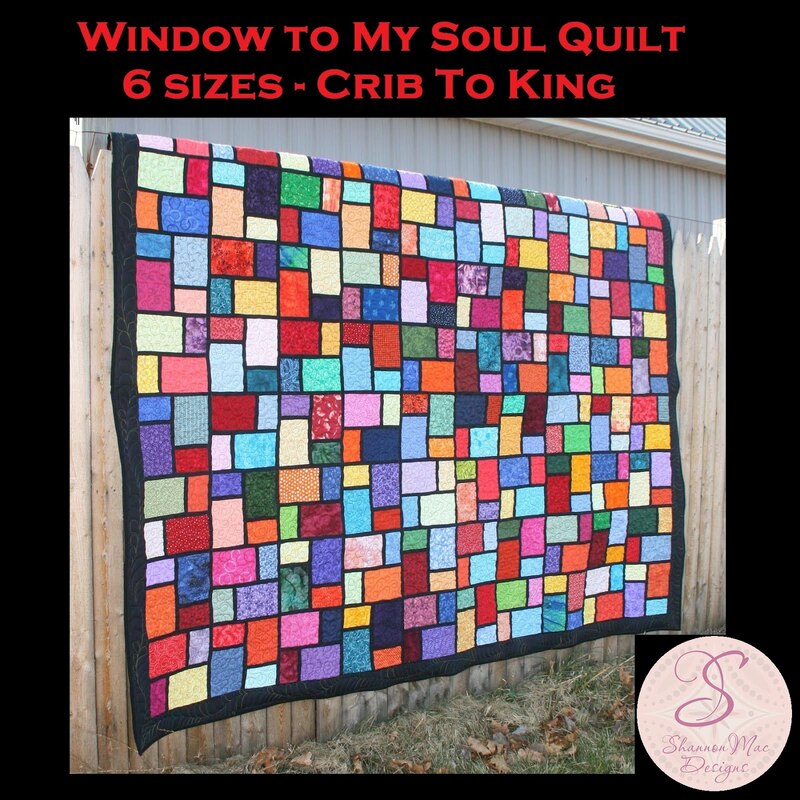 Shannon Mac Designs also featured the Window to My Soul Quilt pattern. 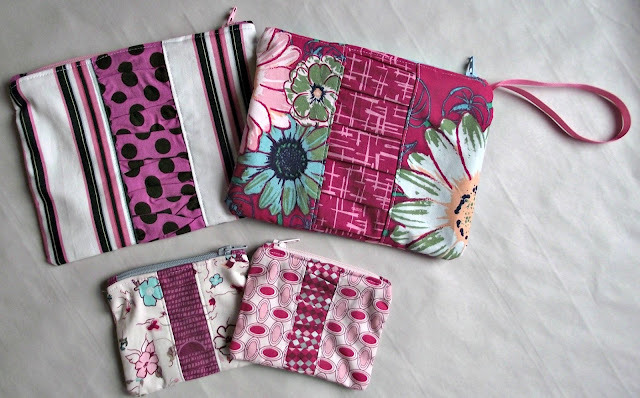 The Zippy Keepers pattern from FABulous Home Sewn was one of the featured patterns on Thursday. 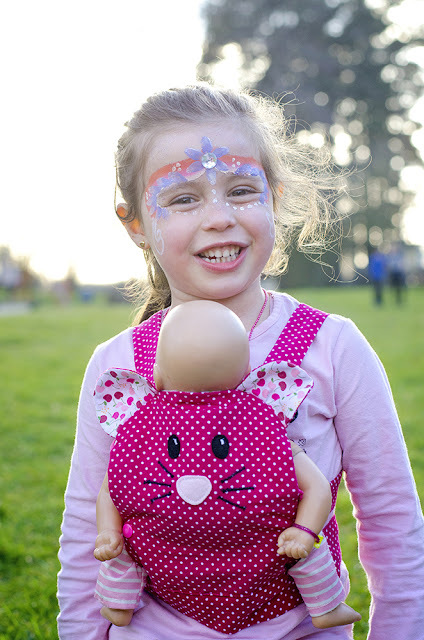 The other featured pattern from Thursday was the Cuddly Carrier from Bishy Barnababes. 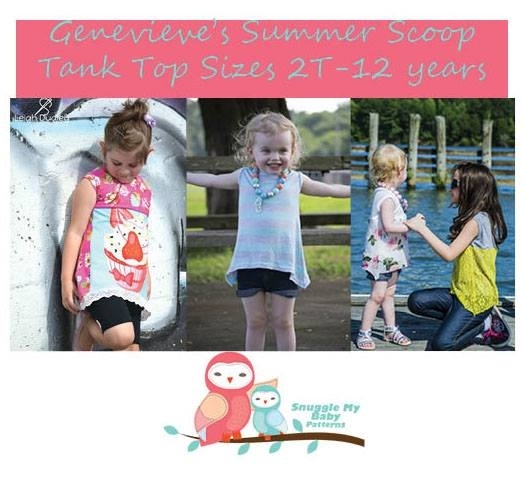 Snuggle My Baby patterns rounded out the week on Friday with Genevieve's Summer Scoop Tank. 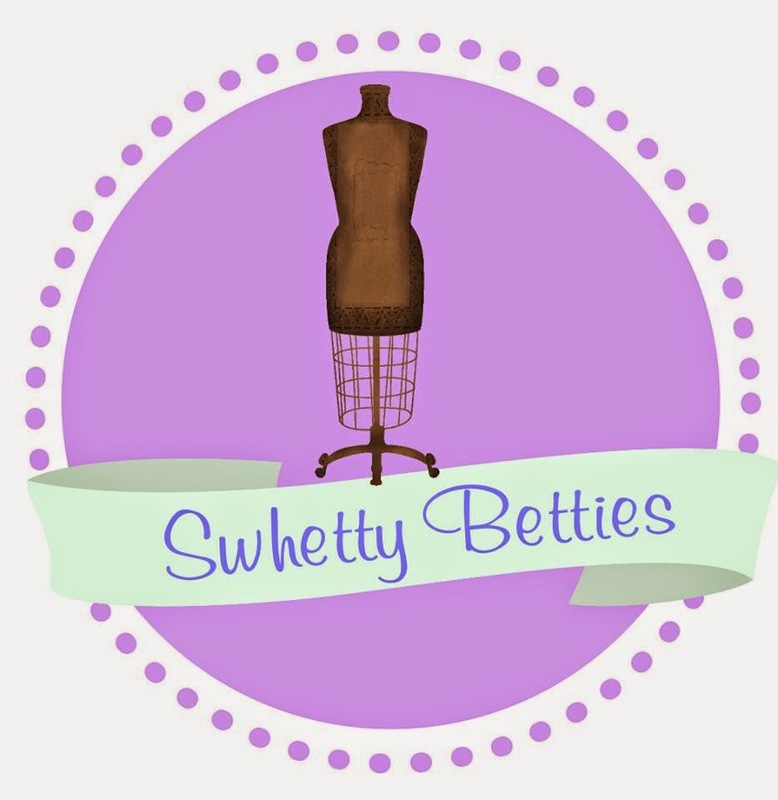 The rafflcopter concluded Friday evening and the winner is.... Judith Martinez! Enjoy your patterns Judith! Thanks to everyone who has followed along with us this week.